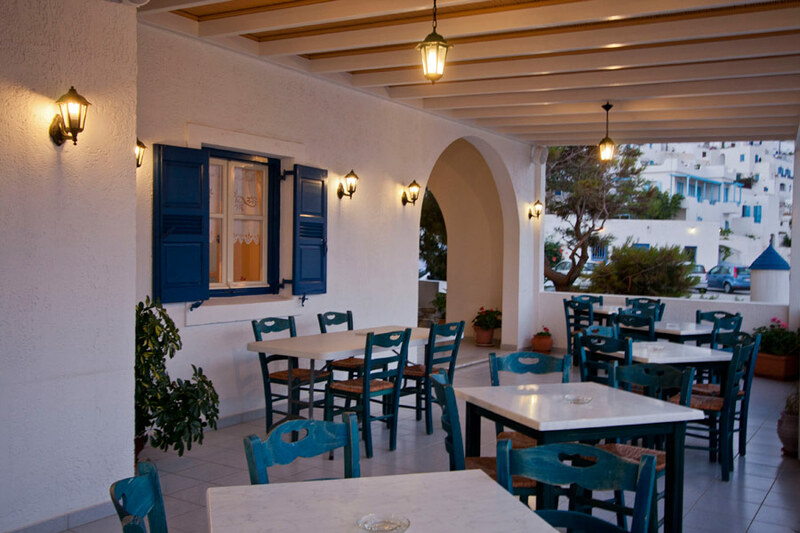 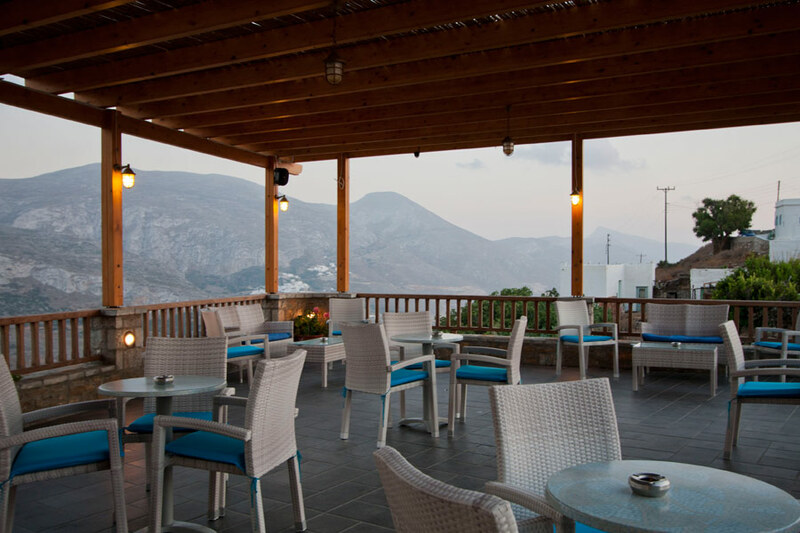 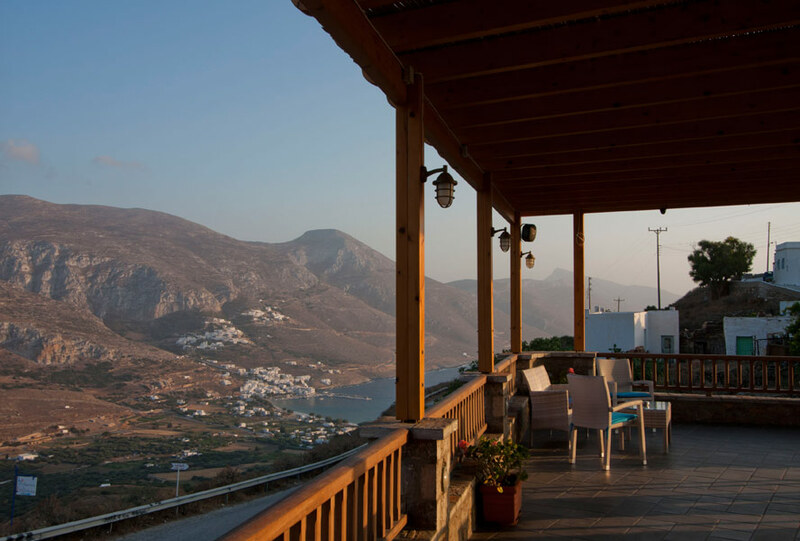 Amorgos is characterized by the wildness of the scenery and the imposing atmosphere that casts a spell on the visitors. 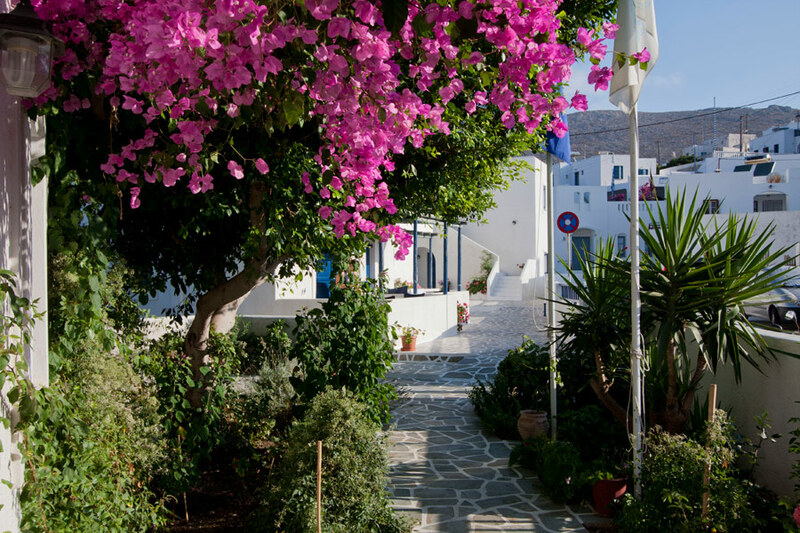 Aegiali, the traditional Cycladic port in the north of the island, scattered with chapels and ancient monuments, offers the visitor a landscape of rare natural beauty and golden beaches. 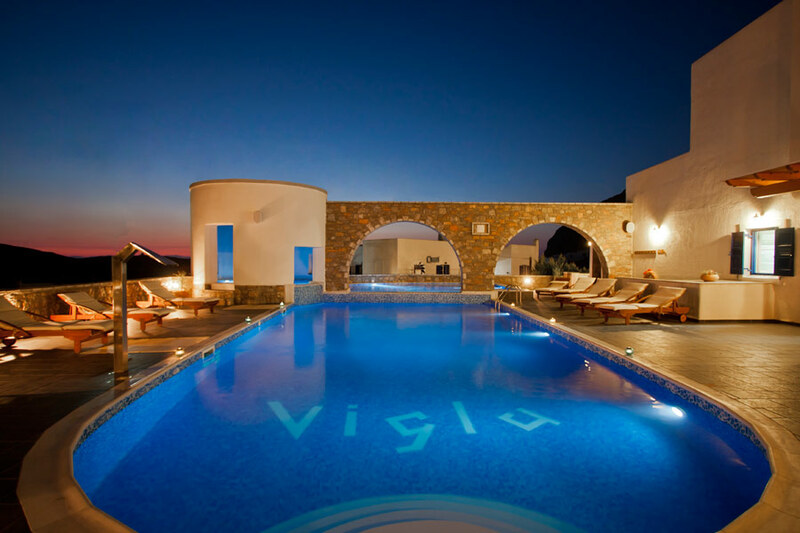 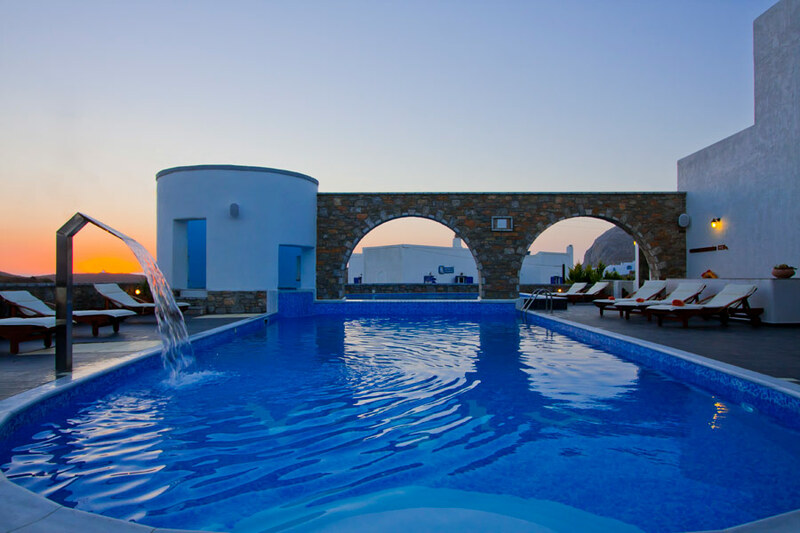 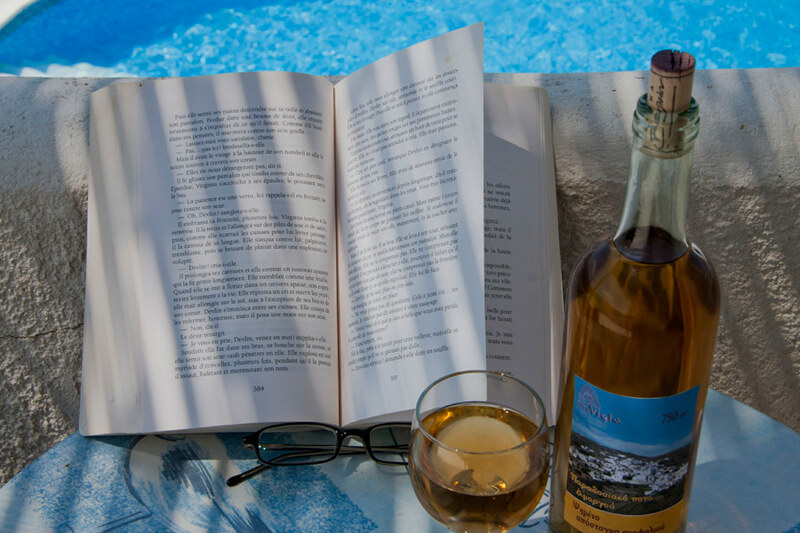 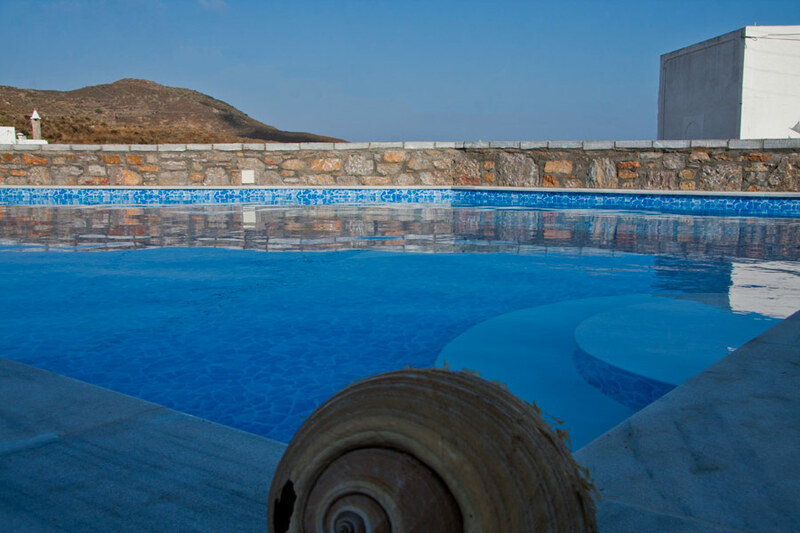 VIGLA hotel is a newly built hotel complex, situated on the outskirts of the ancient village of Tholaria, on a hill that overlooks Aegiali bay and its bow-shaped sandy beach. 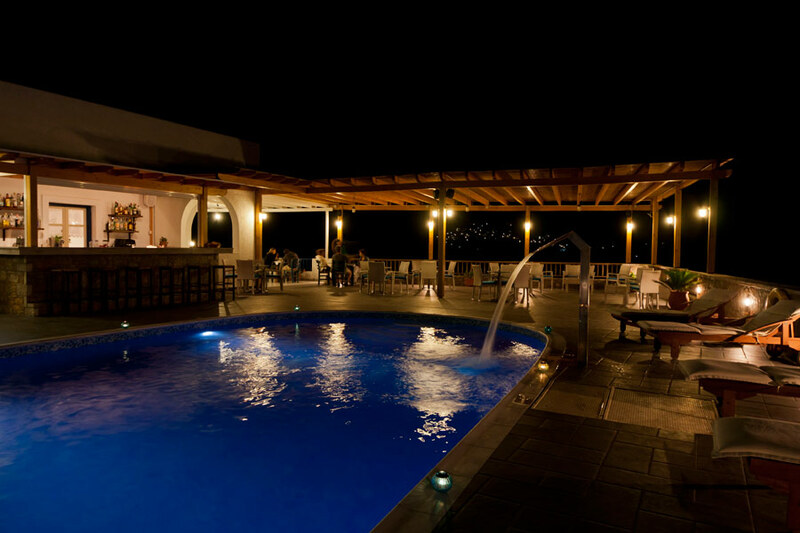 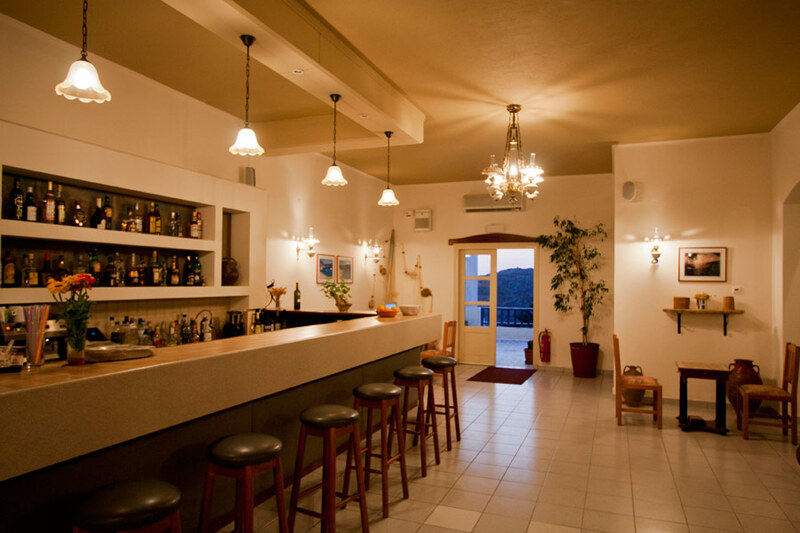 The name of our hotel is that of the opposite hill, which was the acropolis, the observation post (that is what ����� means) of ancient Aegiali that prospered during the ancient times. 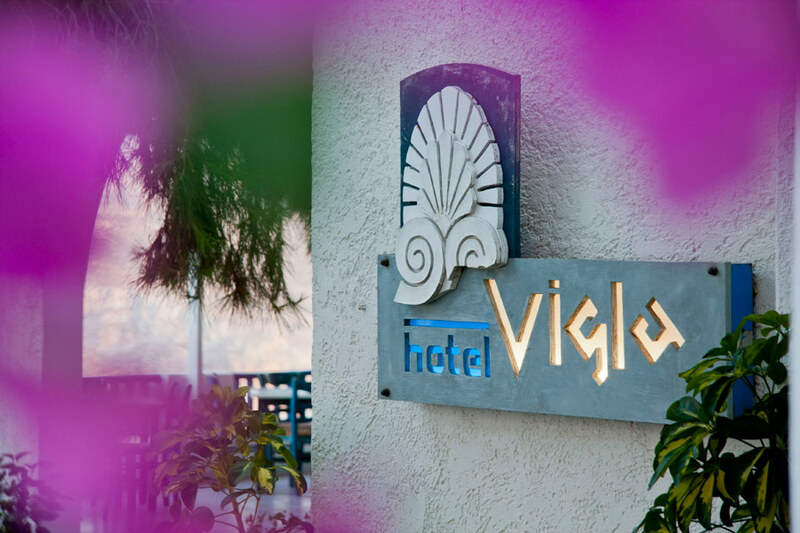 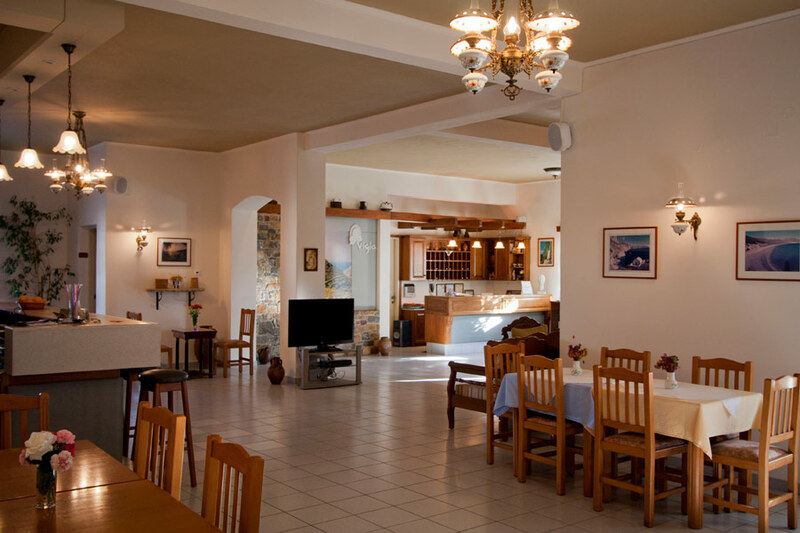 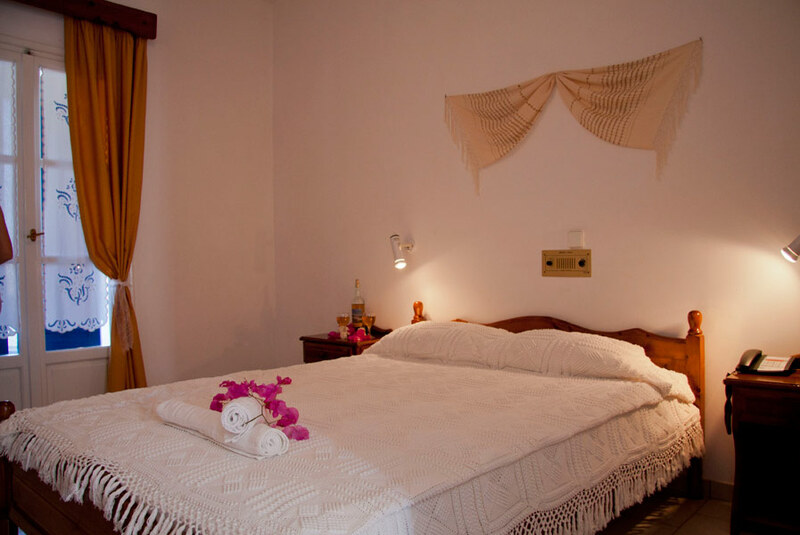 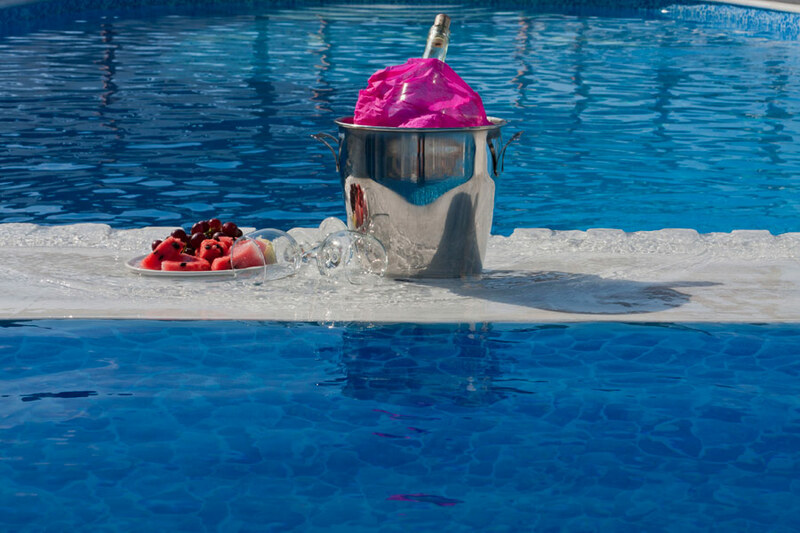 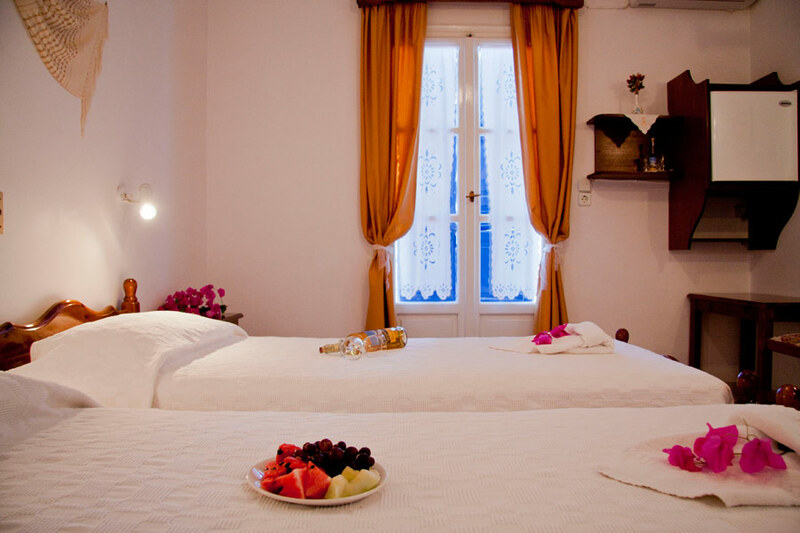 Our hotel operates between April and October and awaits to accommodate you and ensure you a relaxed and pleasant stay.